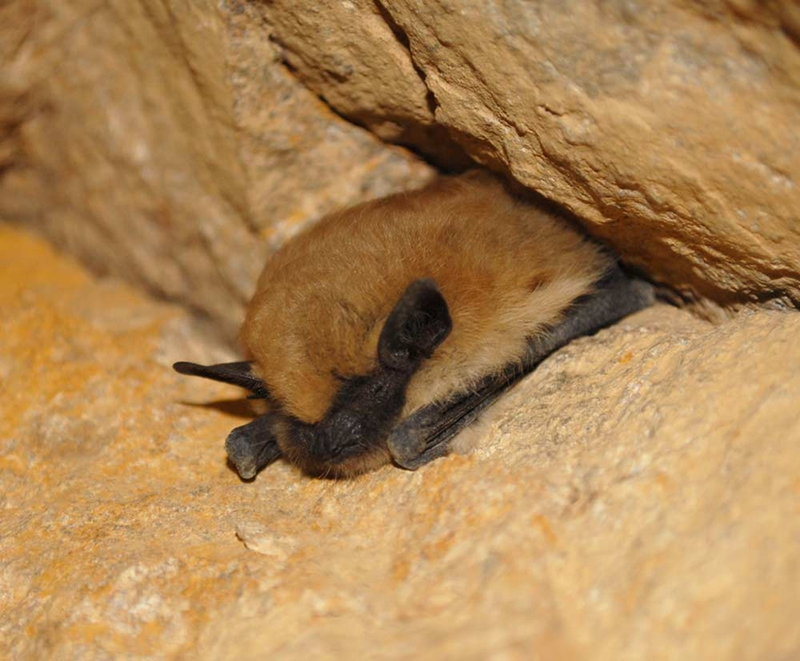 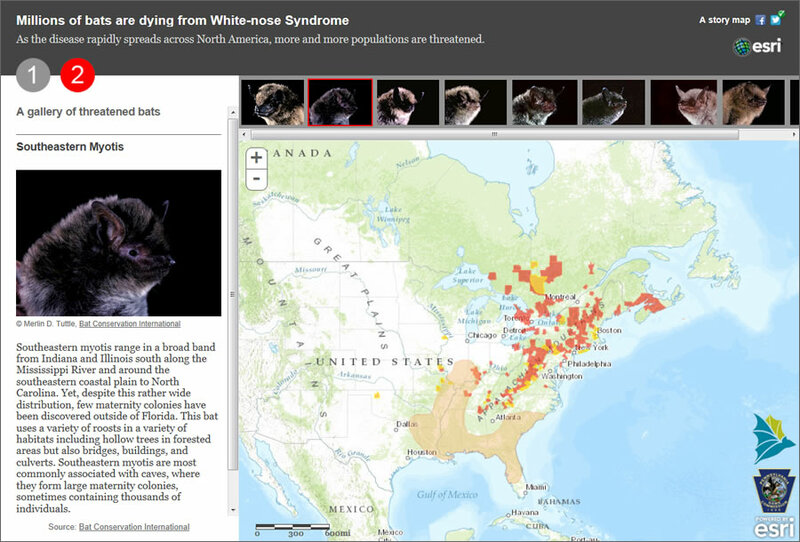 More than 5.7 million bats dead: that’s the toll from white-nose syndrome (WNS), a fungus that’s rapidly killing bats in the United States and Canada. 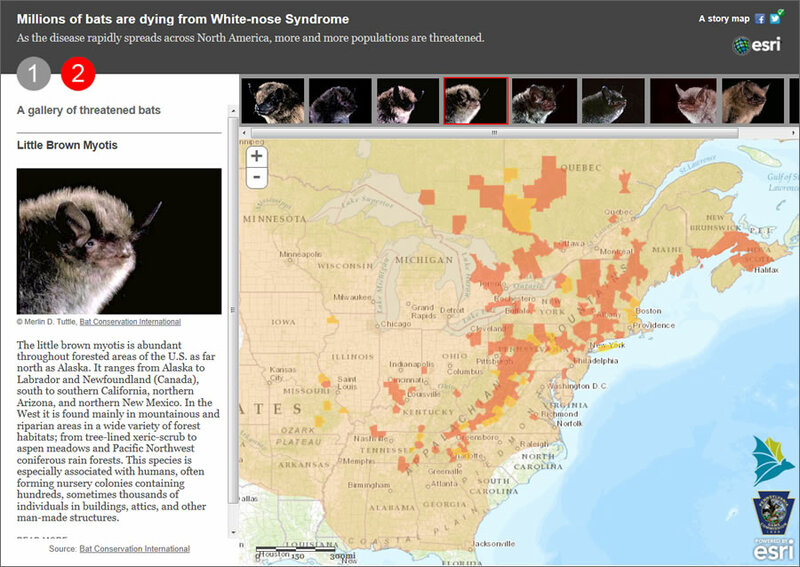 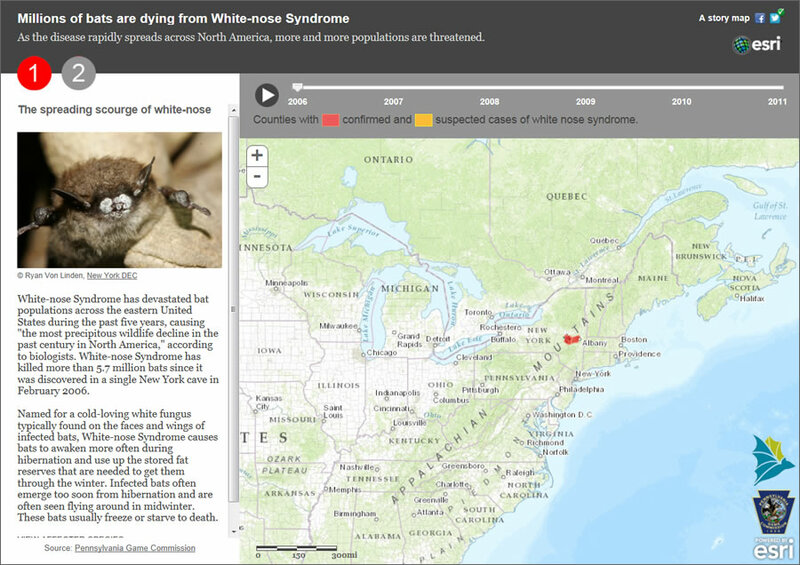 This Esri story map illustrates the problem, showing how, over a five-year period, the disease has spread from one county in New York south into Alabama, west into Oklahoma, and north into the Canadian province of Quebec. 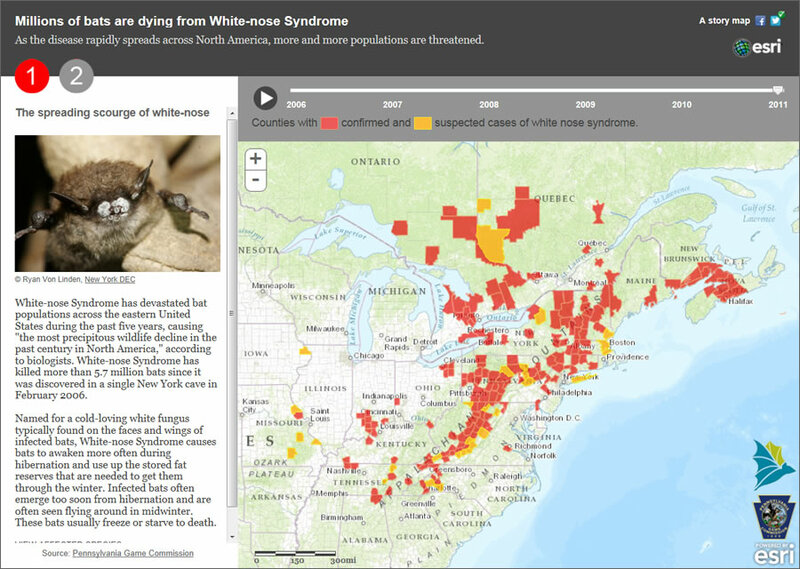 For more information, visit storymaps.arcgis.com.